Colleges and universities draft, negotiate, and approve a myriad of contracts with vendors, partners, suppliers, and employees every year. Actively managing contracts and maintaining formal relationships with these sources can be difficult and time-consuming for many universities who don’t have a system in place to manage contracts. Businesses and professionals of all industries have utilized contract management software to help store and manage contracts, and add order and efficiency. The cloud-based program helps store, organize, and maintain contracts and agreements between all parties. Contract management systems are interactive and equipped with multiple tools to assist university contract professionals in the contract creation process. Authorized users can choose from different templates suitable for the type of contract, and easily draft, review, and finalize documents. Procurement teams can establish base templates with an approved clause library to leverage for the initial authoring and fallback terms during negotiation. The system allows users to securely share content and collaborate online with your partners and team. Electronically signing the contracts cuts down time faxing and printing hard copies. 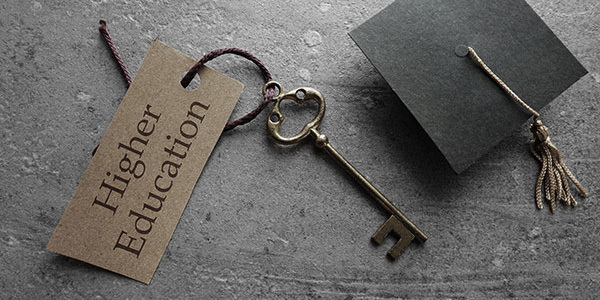 These tools help streamline the contract creation process so higher education procurement teams can focus their time on other important business matters. How do you feel when you walk into your office in the morning? Do you feel crowded and surrounded by multiple filing cabinets? What does your team’s shared drives look like? Are they overwhelming and unorganized? Can you easily navigate another department’s electronic filing directories to access their contracts? With a contract management system, contracts are stored on the cloud with easy searching and access options. This frees up space in your work area and you don’t have to spend time physically or electronically storing them. You can print or download them as needed. Contracts are available whenever and wherever you need them. Leading contract software platforms allows users to access contracts from their computer, laptop, tablet, or mobile phone. As university buyers are tasked with more responsibilities, the ability to manage contracts in the office or on the go is a must. University procurement & legal teams can choose to receive email alert notifications as dates draw closer with lead time to take necessary action. Alerts can be sent when contracts are ready for signature, or when payments are due, up for renewal, or about to expire, and lastly for other key dates to ensure vendors and internal teams comply with their expectations. Contract software supports proactive contract management with college-specific best practices and procedures. Can other departments take advantage of a current supplier contract? Do they know that your team has already established a contractor relationship and negotiated related terms? 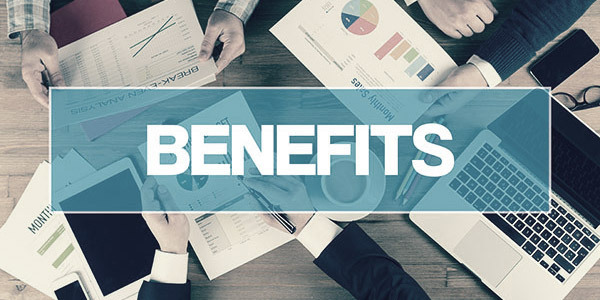 Contract management software allows for contract visibility university-wide so other business groups can leverage supplier relationships and take advantage of volume-based discounts and avoid wasted time for unnecessary negotiations. Contract visibility does not mean all university employees have access to all contracts. Admin users are able to easily establish user permissions to define which individual users or user groups have access to which contracts. Contract lifecycle management software has been helping colleges and universities save time, ensure compliance, and promote contracting best practices for years. 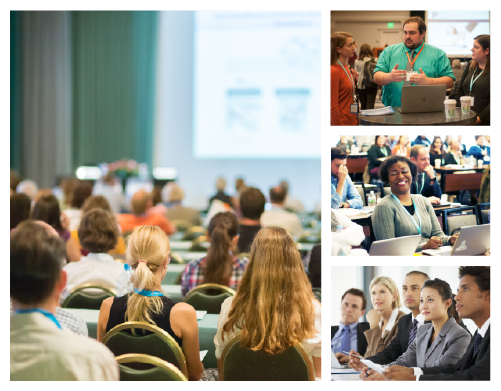 CobbleStone Systems has been selected by leading institutes of higher-education due to the user-friendliness and flexibility of Contract Insight™ Contract Management Software. 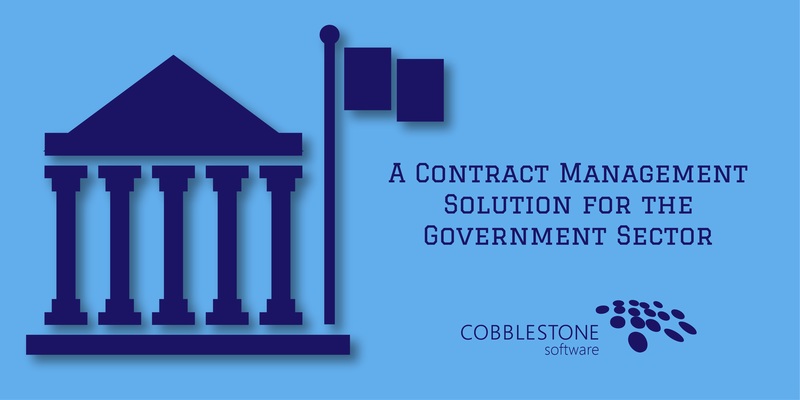 To learn more about CobbleStone’s procurement contract management software, contact CobbleStone today.